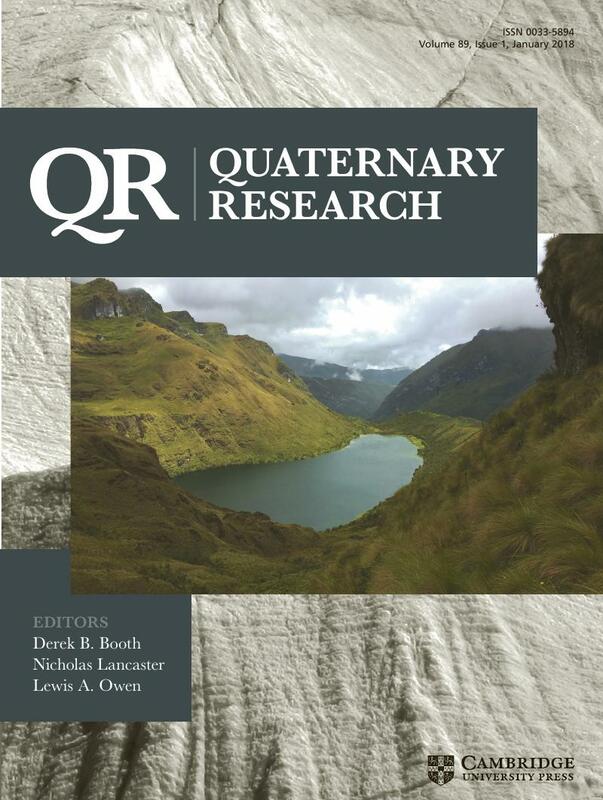 Mark Bush and I are proud to announce that a tribute to Prof. Daniel Livingston and Prof. Paul Colinvaux has recently been published in Quaternary Research. Dan and Paul were both pioneers of tropical pal(a)eoecology and both died in the spring of 2016 . To mark their passing Mark and I have guest edited ten new papers on palaeoecology drawn from researchers, and regions, of the tropics in which Dan and Paul worked (Bush & Gosling, 2018). We would like to thank Quaternary Research Senior Editor Derek Booth for giving us this opportunity and assisting greatly in the process of compiling the manuscripts. We would also like to thank all to contributing authors for their hard work and dedication to the project. We hope that you will enjoy reading the manuscripts and find them a fitting tribute to the life and work of these two great researchers.